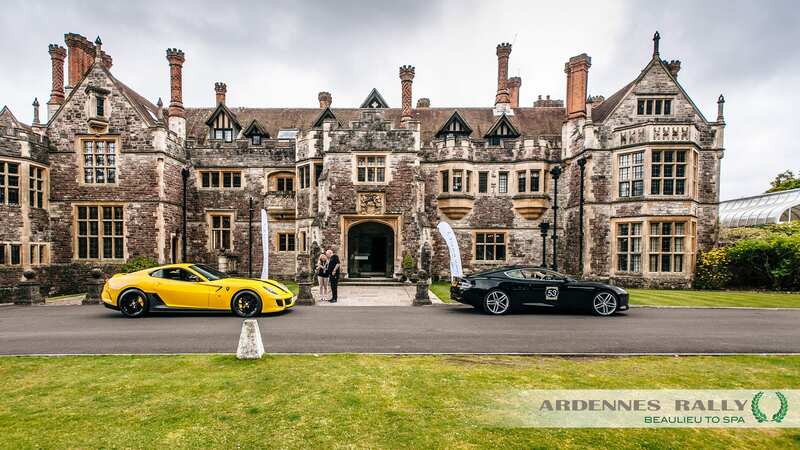 Have you always fancied joining a Luxury Rally, but simply don’t have the time to spare? Don’t despair The Ardennes (Mini) Rally is the drive for you. 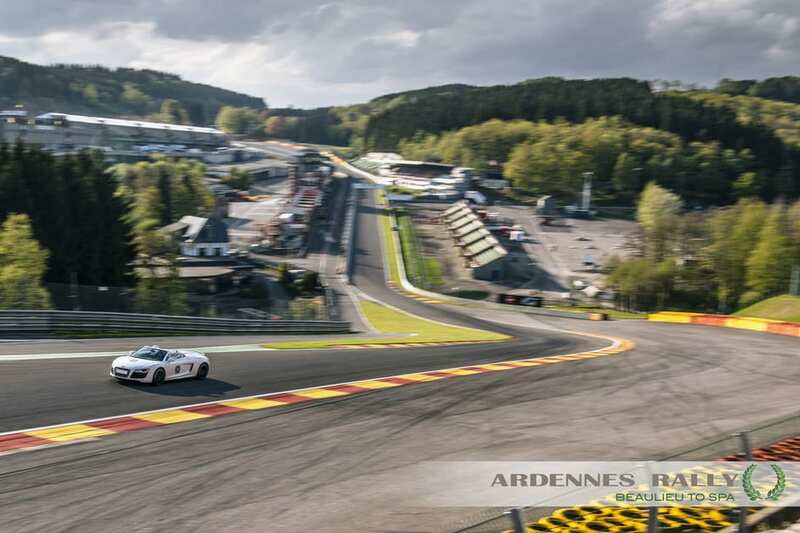 Culminating in an incredible opportunity to drive the Spa Francorchamps circuit in your own vehicle. Starting with a dinner in the National Motor Museum at Beaulieu the drive will take us through Belgium to Spa Francorchamps for an afternoon of unlimited speed on the circuit. Our accommodation for this night is Rhinefield House Hotel in the heart of the New Forest. Perfectly located for Beaulieu. 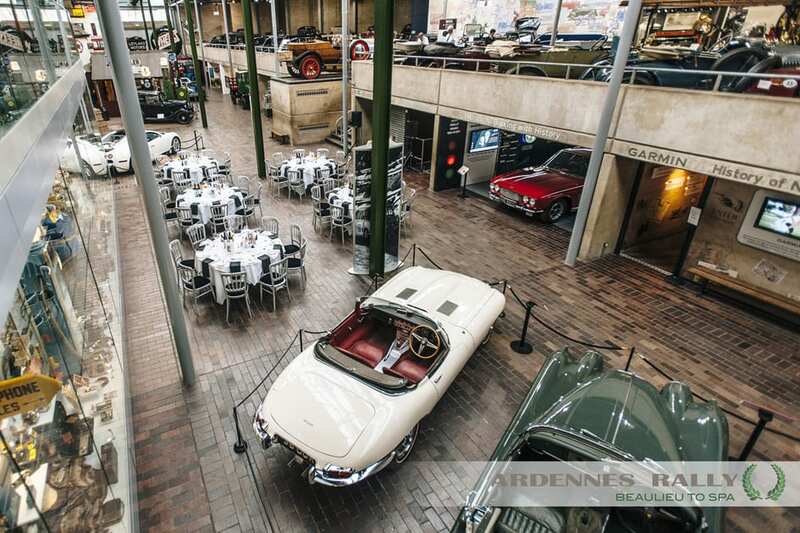 The Ardennes Rally will open with dinner at the National Motor Museum at Beaulieu. 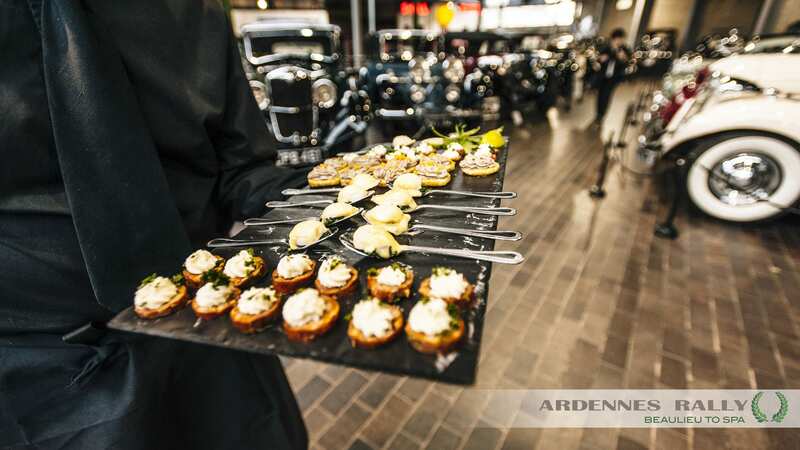 During the Champagne reception you can wander the collection of over 250 automobiles and motorcycles telling the story of motoring on the roads of Britain from the dawn of motoring to the present day. Our dinner will be in the middle of the museum surrounded by the Classic and Grand Prix cars. Drivers will meet for a leisurely group breakfast before we depart the New Forest for the drive to the Channel Tunnel and the start of the journey to Spa. 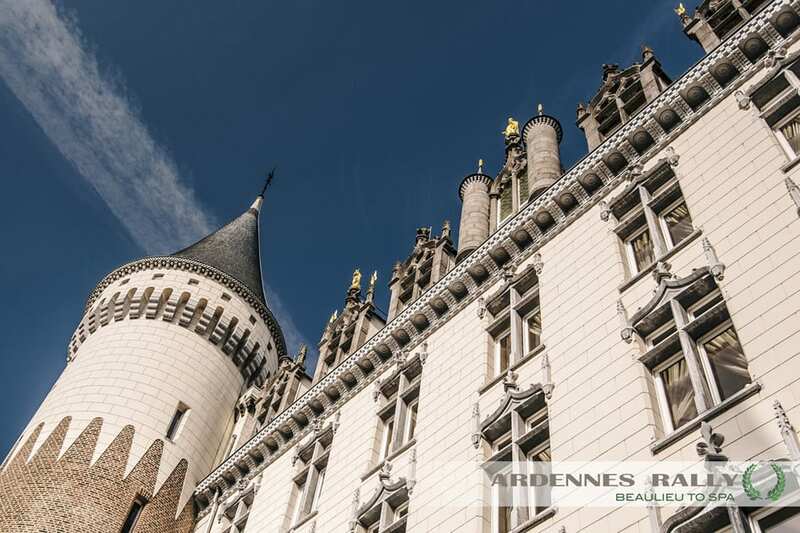 On arrival in Calais we make our way through Belgium to the Medieval Town of Bruges, famous for its canals, chocolate and wonderful Flemish Beers. Our stop for the night is the Grand Hotel Casselbergh in the centre of the city. 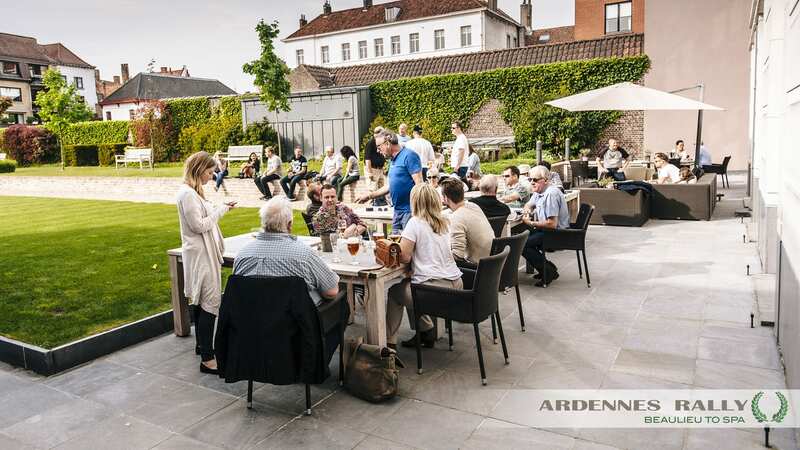 Our support team will be there waiting to welcome you with a Flemish Beer and a group dinner in the evening. The third day of our rally takes us through Belgium, bypassing Brussels and south to the town of Waterloo and the site of Wellington’s most famous victory over Napoleon to the Spa Circuit. 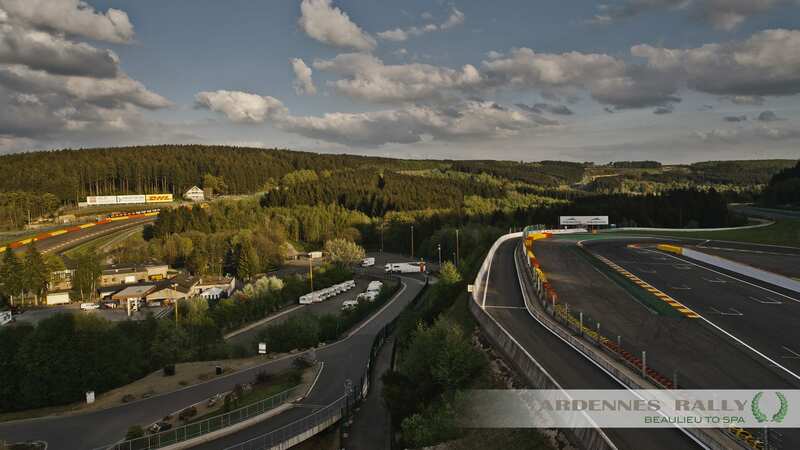 We have exclusive access to Circuit de Spa-Francorchamps. 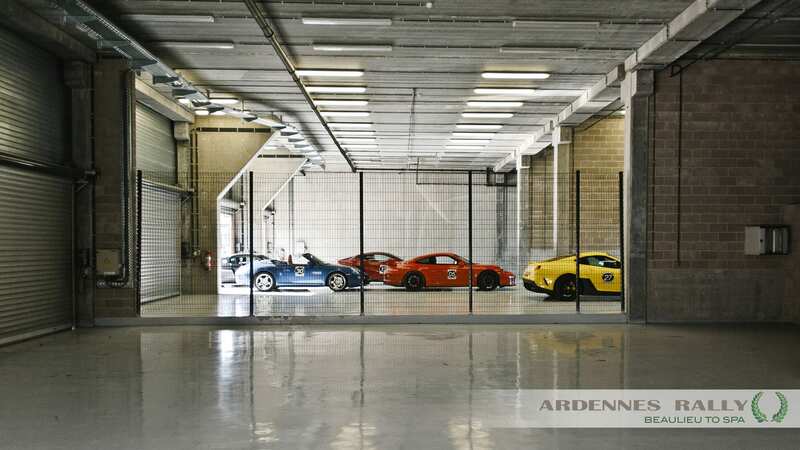 The circuit is yours to drive, unregulated, in your own cars for two hours. The circuit will be staffed with marshals and breakdown vehicles. 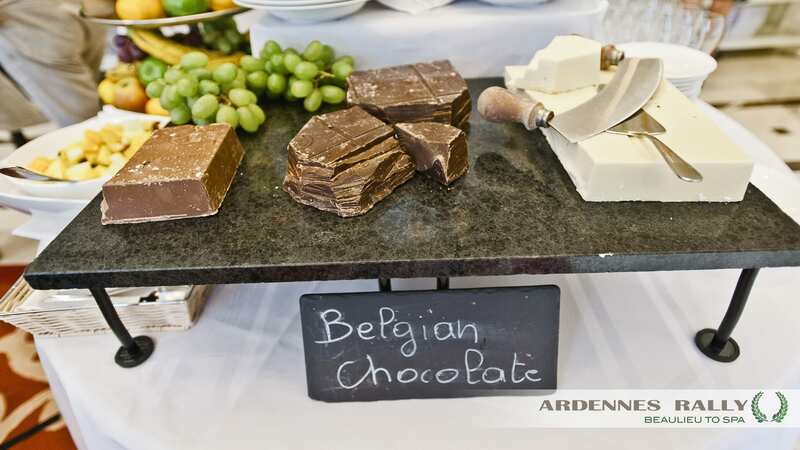 Breakfast and check out at your leisure before heading back to the tunnel where you have a Flexi Plus ticket booked for you, allowing you to take any train. What…is the Dress Code? The rally will be a mostly casual affair. The evening at the National Motor Muesum is smart casual and the same in Spa. 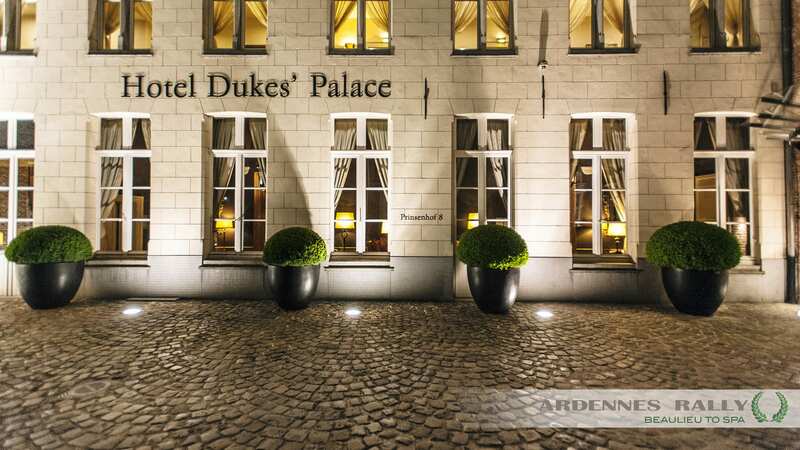 The Hotel Duke’s Palace is 5* so ladies may wish to bring smart dress wear. 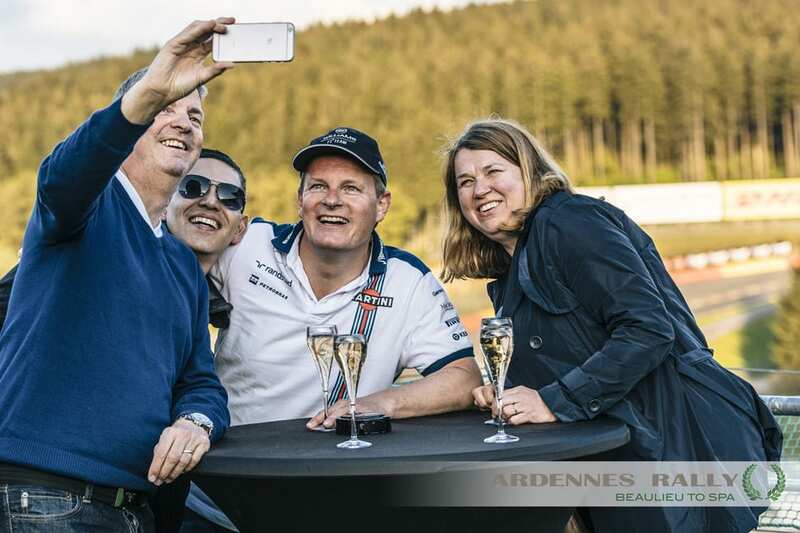 …about insurance for the track at Spa? 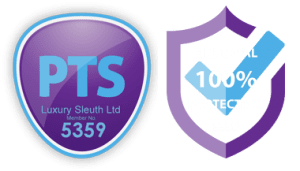 Your normal road insurance may not cover you for the track so you should speak to your broker. At the track you will be asked to sign a waiver document before you drive the circuit. …if my car doesn’t have much storage? We have two support vehicles going with the rally that can assist. …time is the return Eurotunnel? Flexiplus tickets have been arranged for the return journey so there is no need to worry about getting to the tunnel for a specific train. 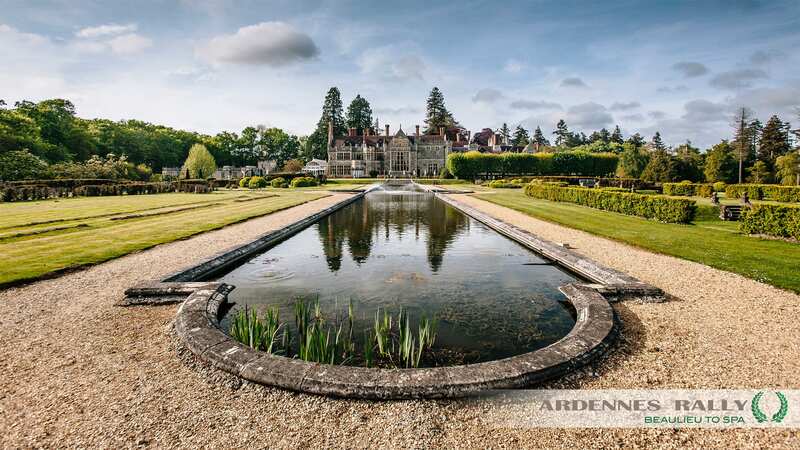 …if I want to stay an extra night at Rhinefield House? We can certainly speak to the hotel and help you book an extra night, subject to availability.